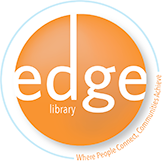 Ask a Librarian is an e-mail contact directory and reference service that offers online assistance to library patrons in Kleberg County. 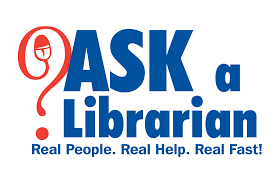 Ask a Librarian is designed to help partrons that have general questions but perfer that their questions be answered online without having to call the library. ​Ask a Librarian services is active during our regular business hours, however there may be times when we are open but not readily available to answer. 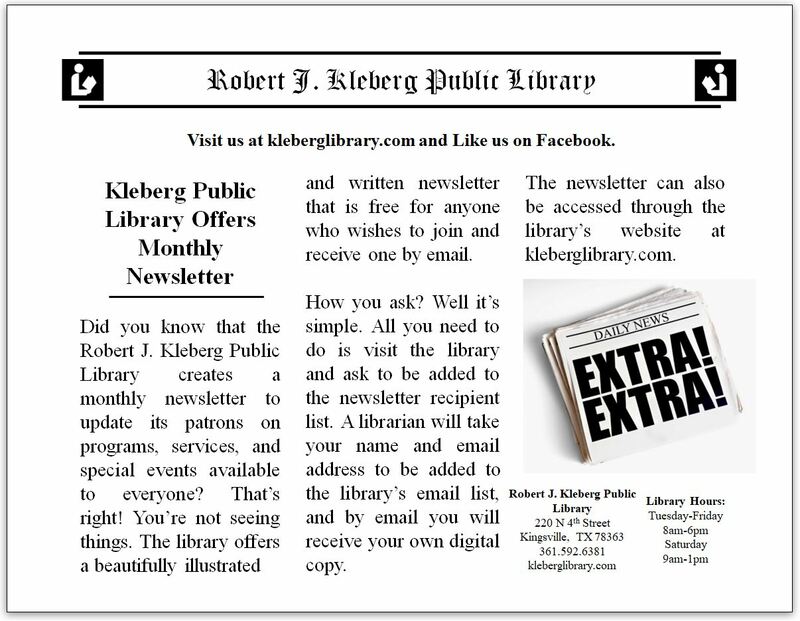 The Robert J. Kleberg Public Library staff will make every attempt to answer all queries submitted via e-mail as-soon-as possible. We ask that you please note your name and phone number with your question(s) so that we may be able to contact you should we have to clarify any question we may have regarding your inquiry. 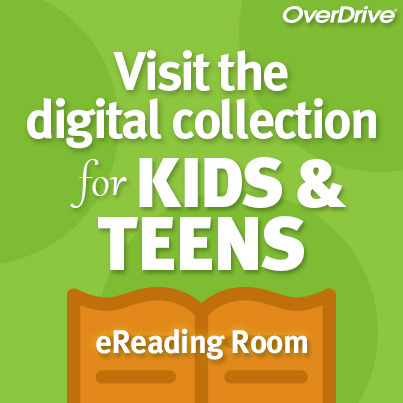 Click HERE to access the library's "Ask a Librarian" e-mail services.